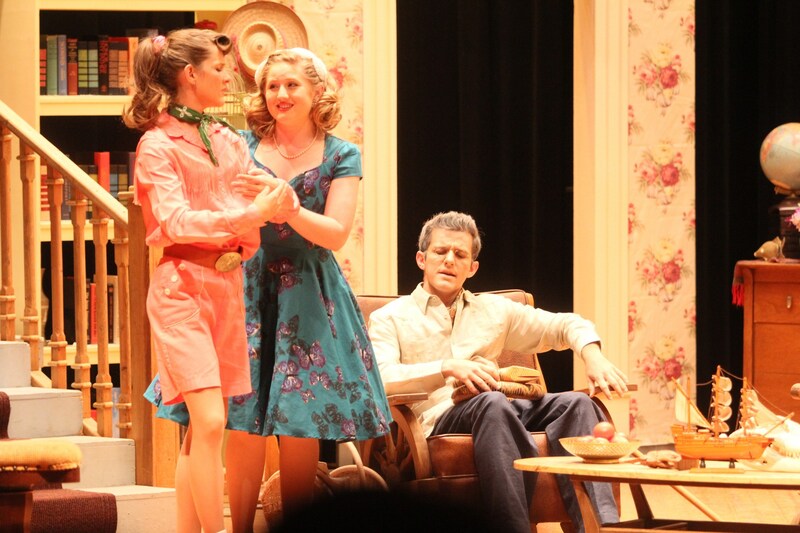 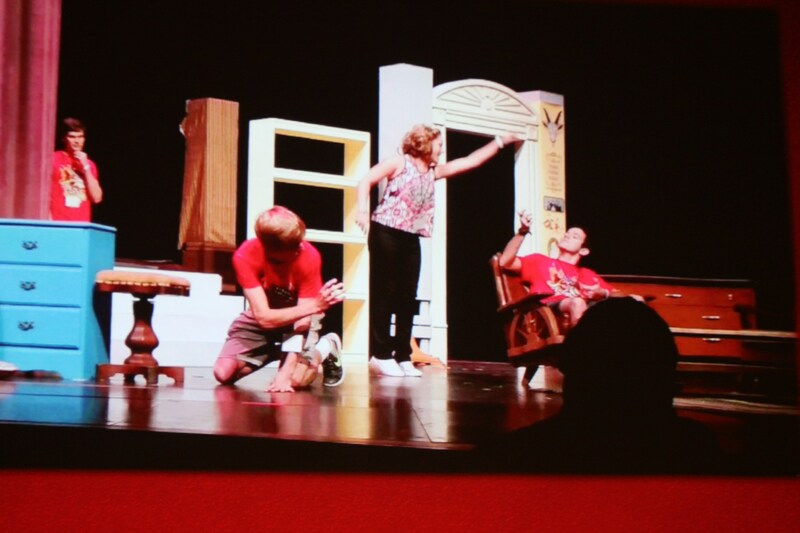 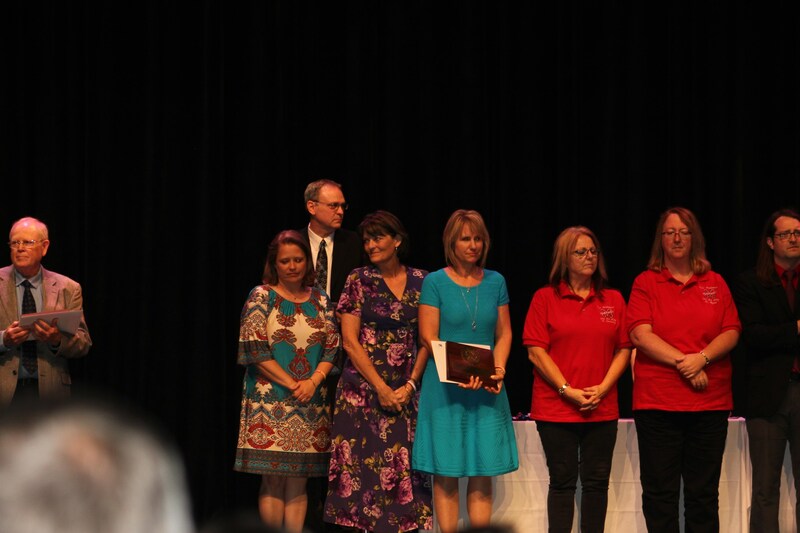 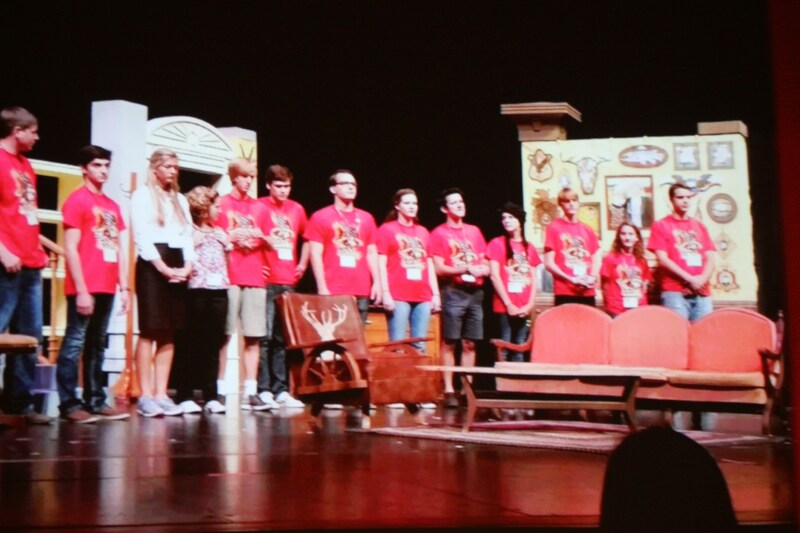 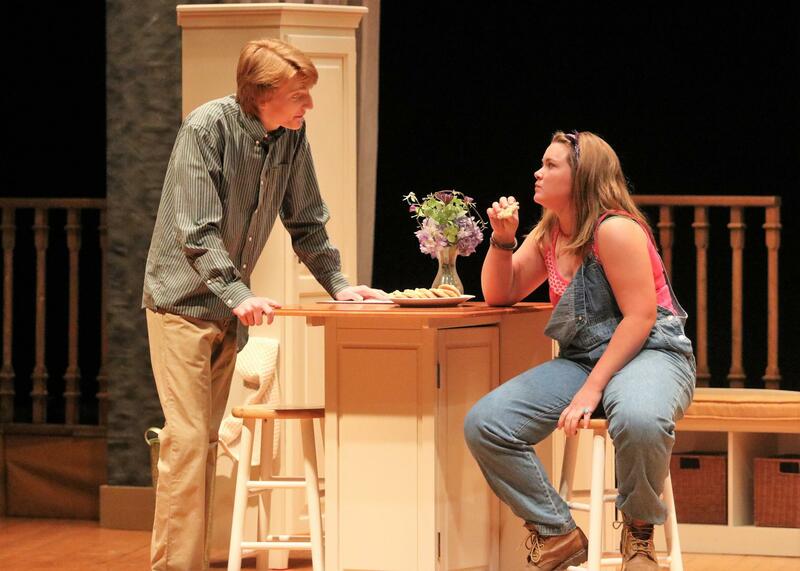 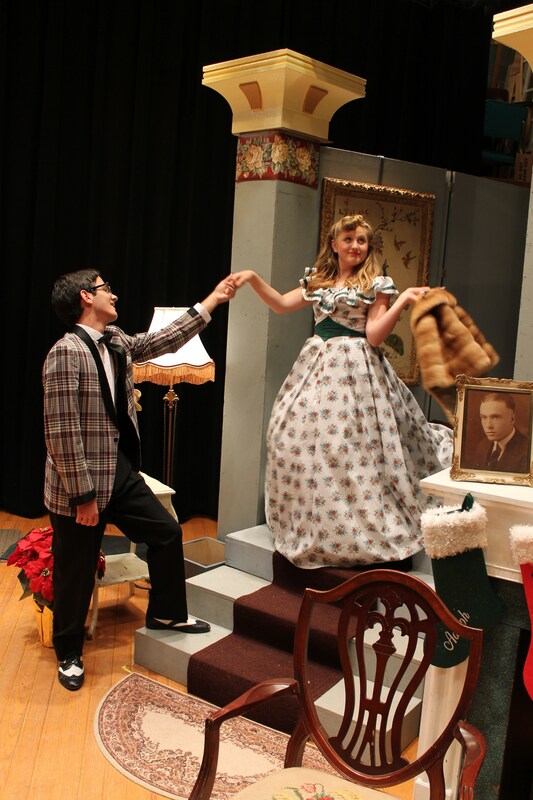 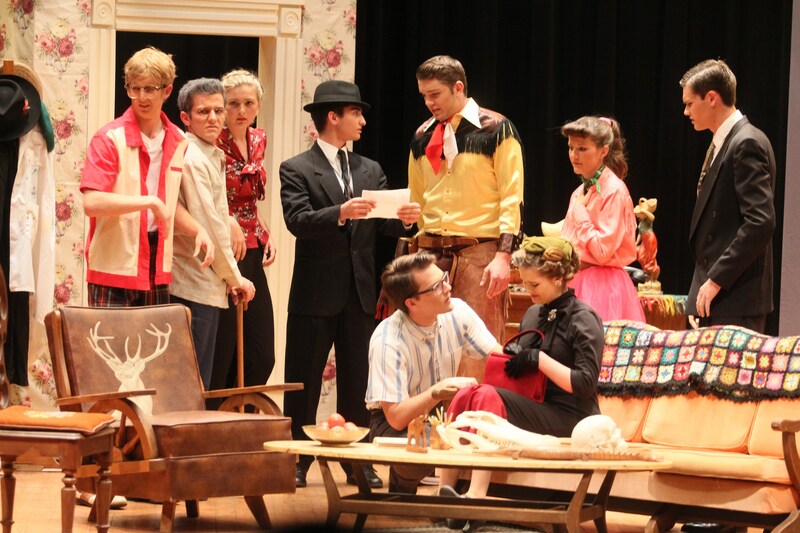 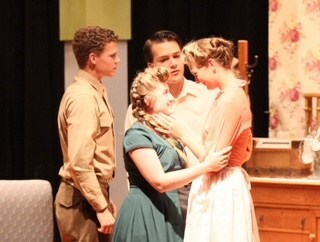 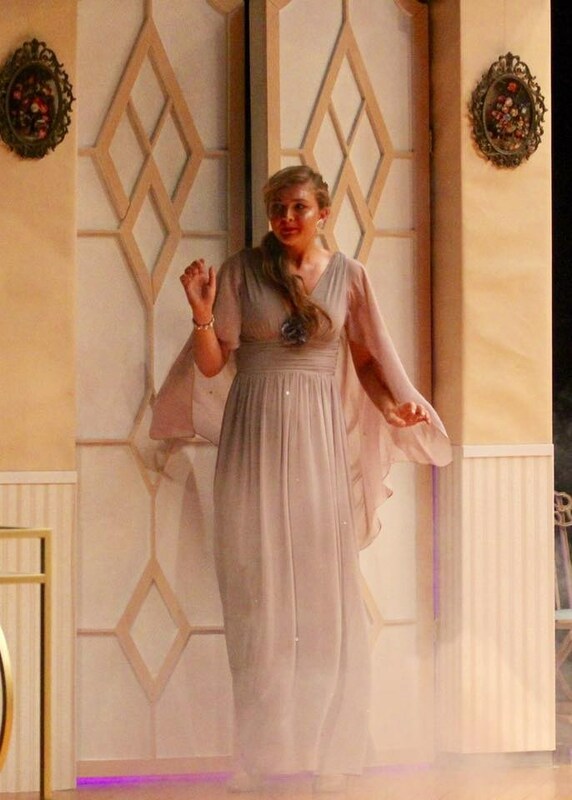 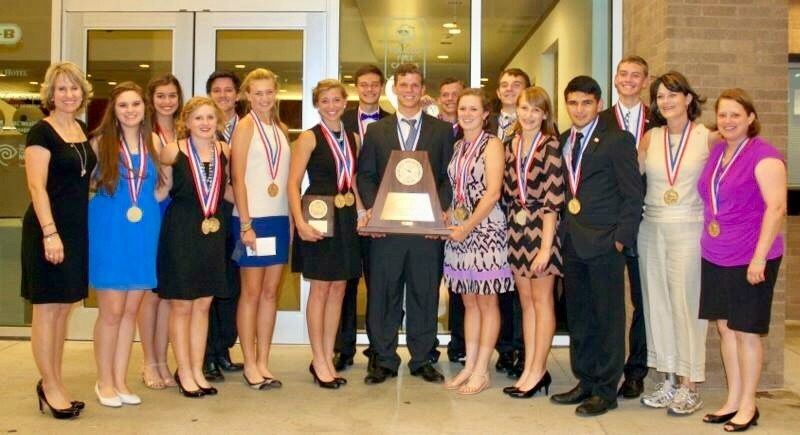 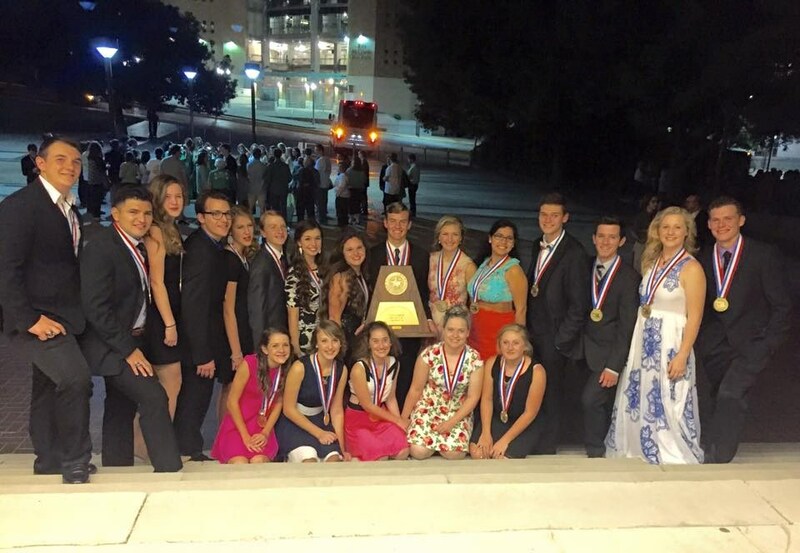 MHS has an award winning theatre program. 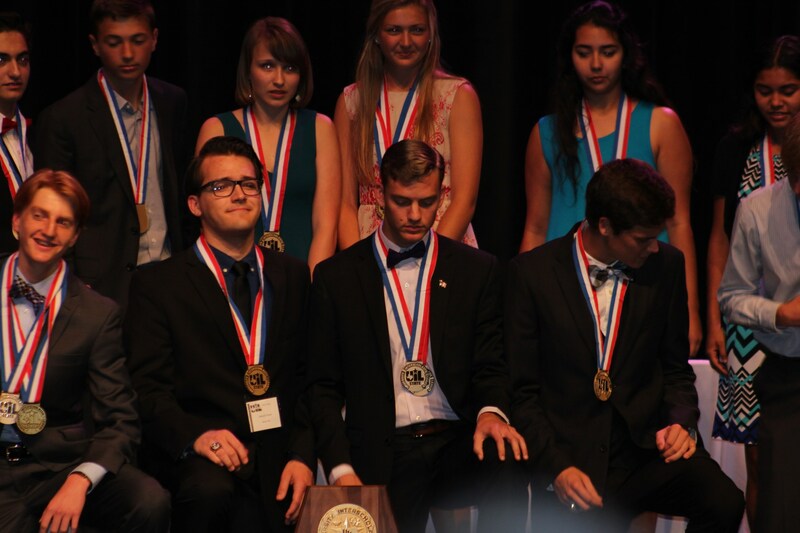 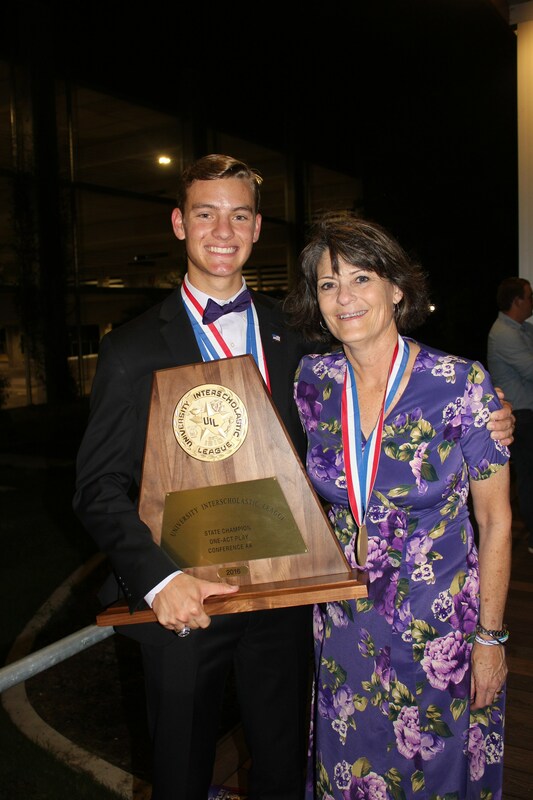 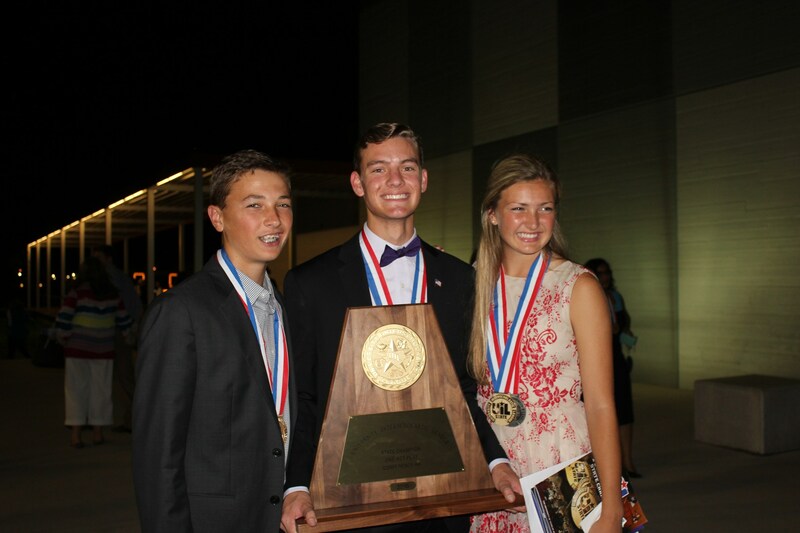 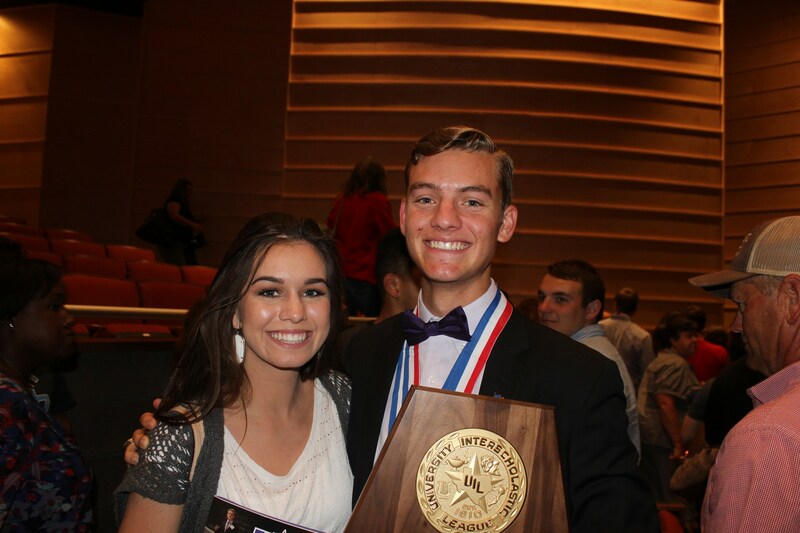 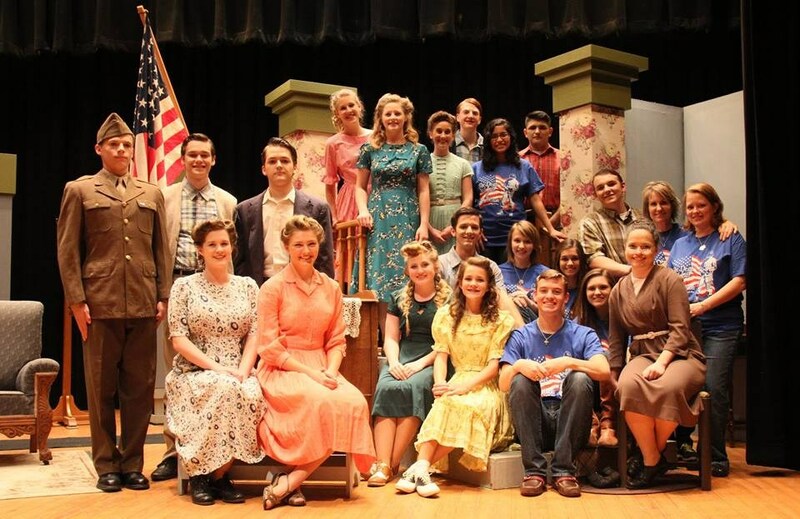 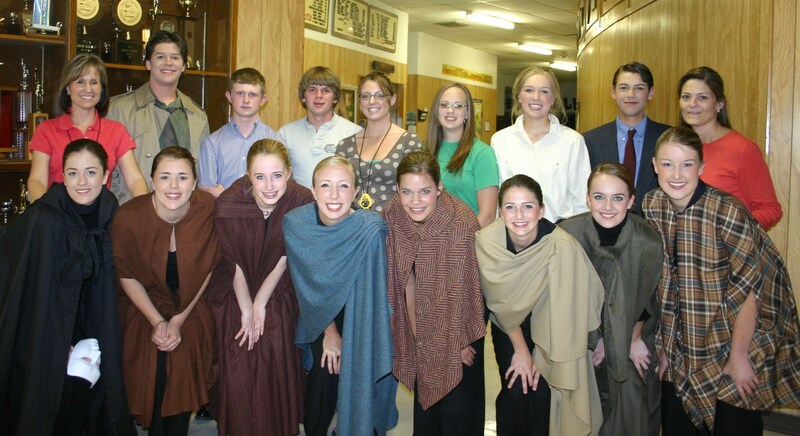 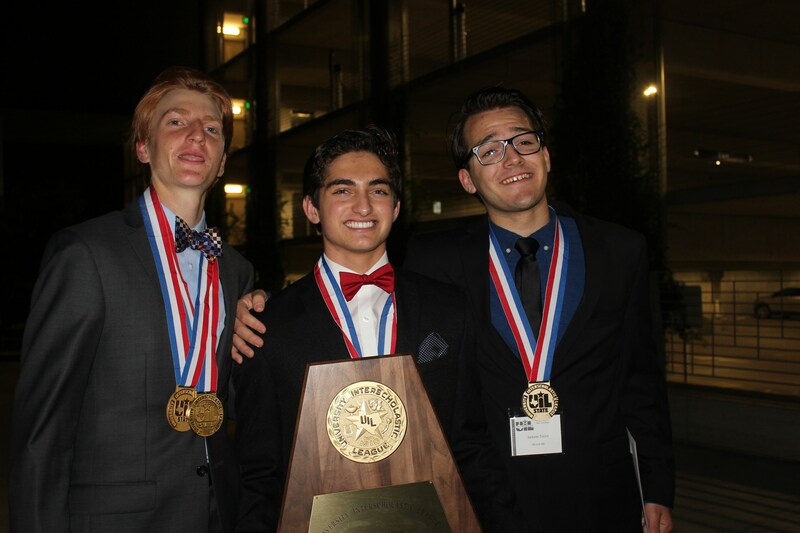 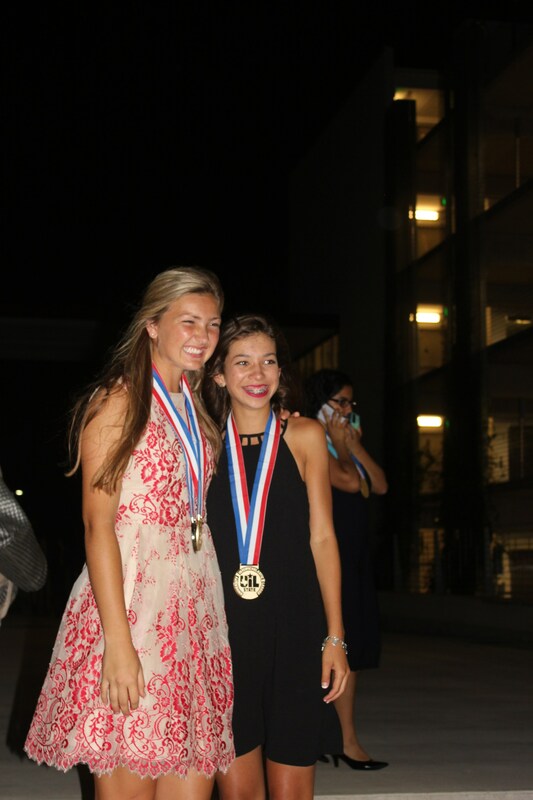 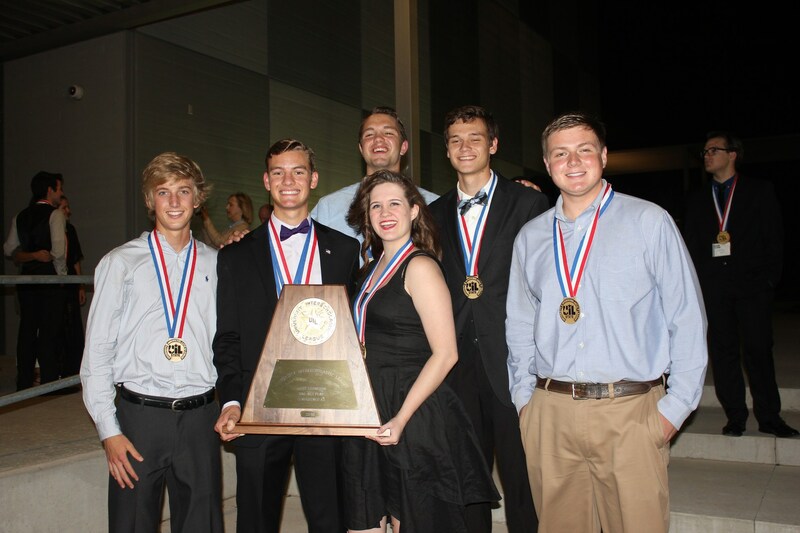 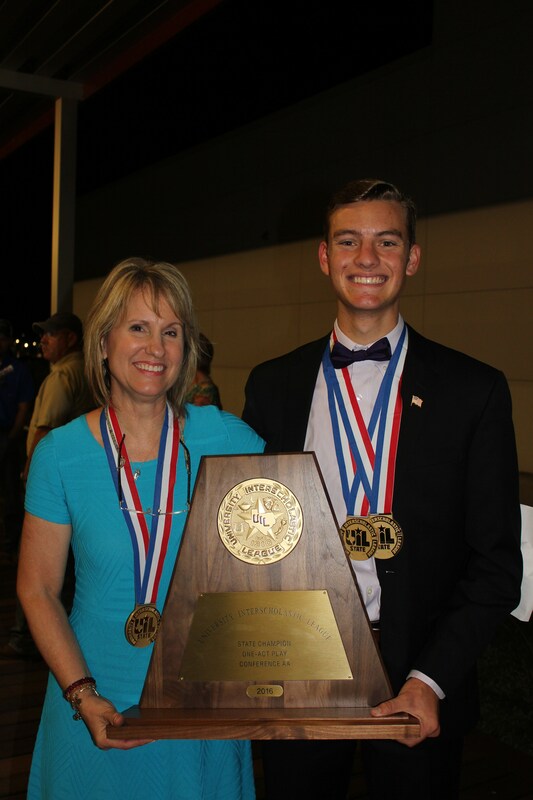 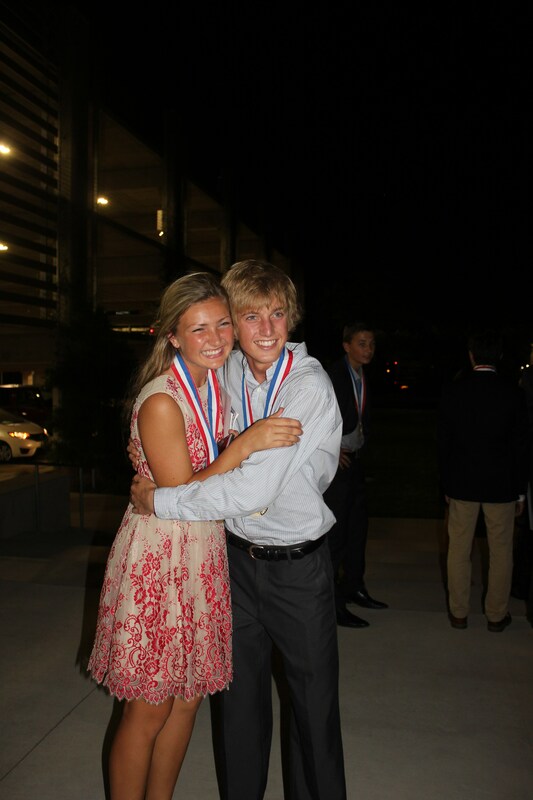 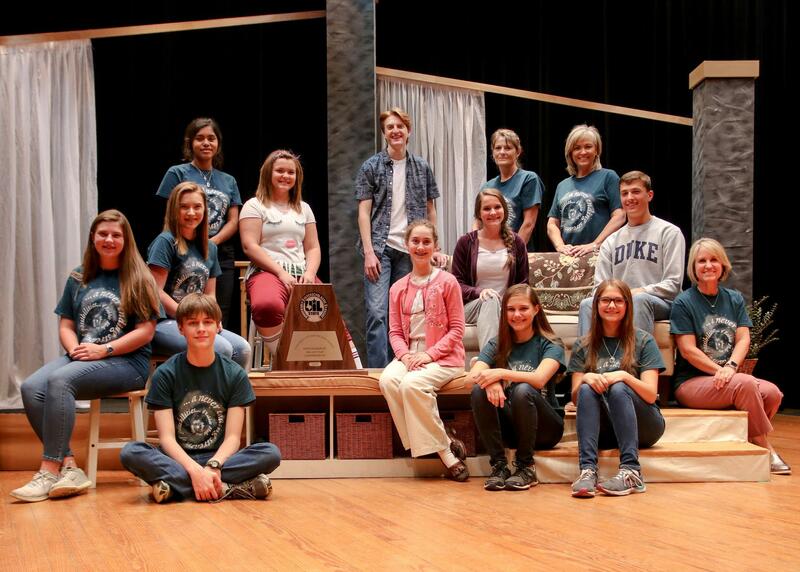 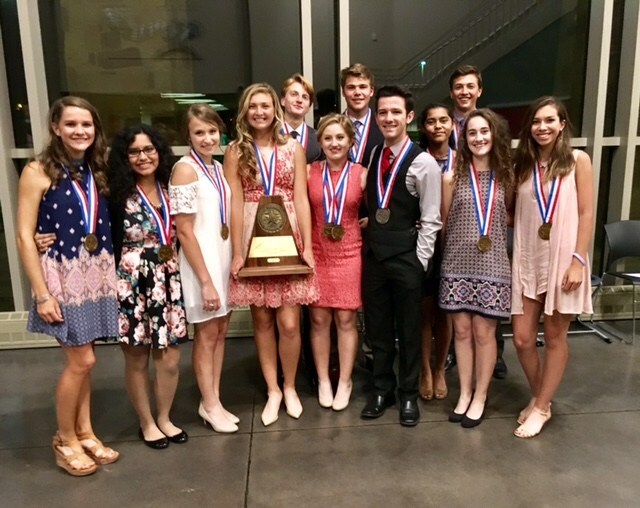 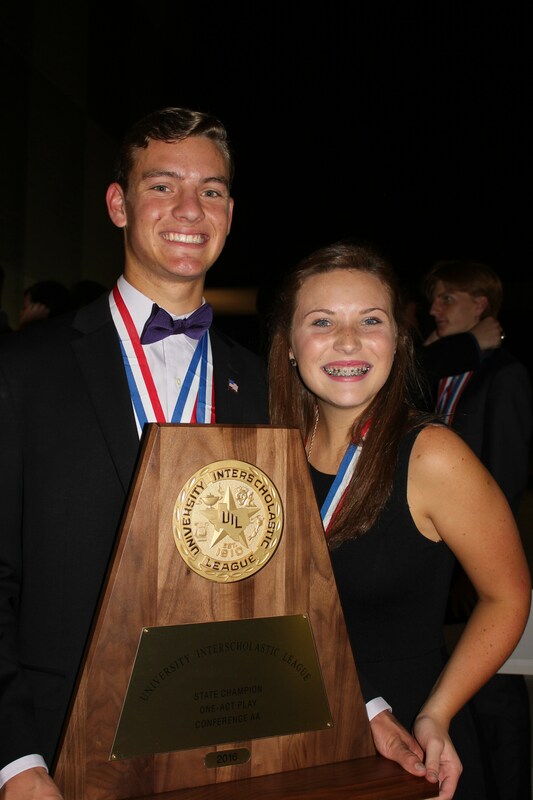 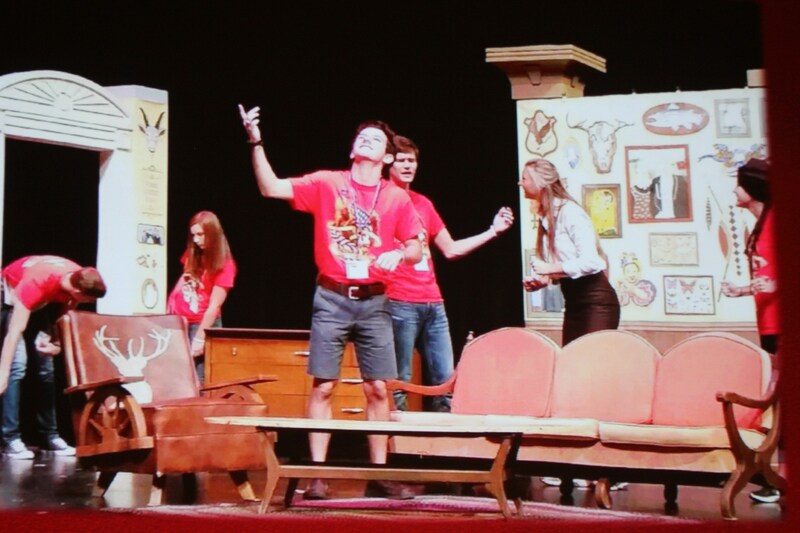 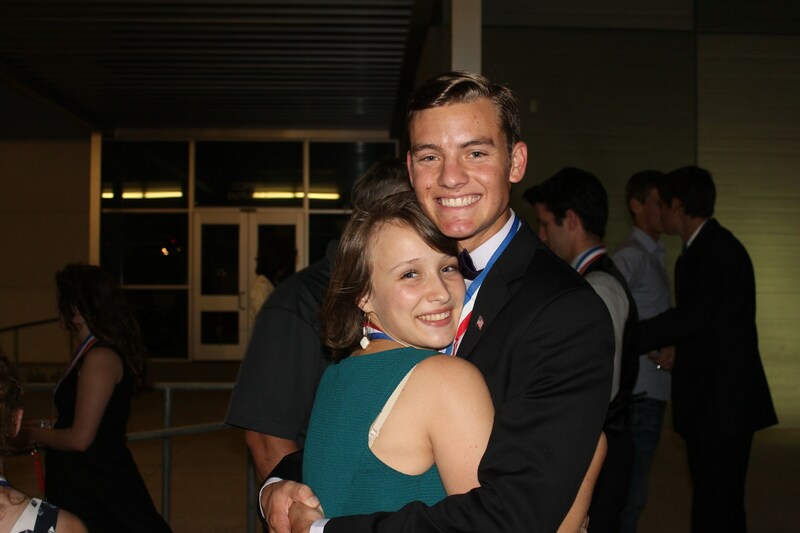 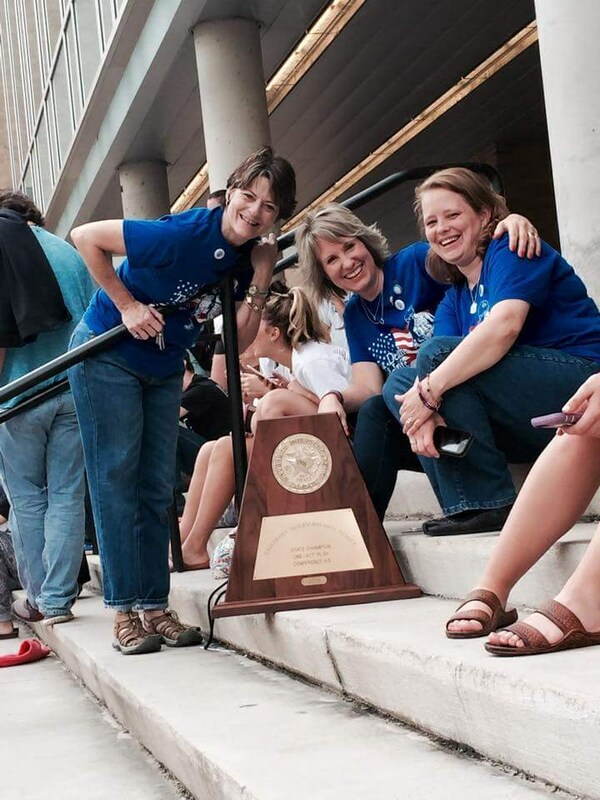 The program has won three State Championships, two silver and two bronze placings in the last six years for six straight appearances at the State UIL One-Act Play Contest. 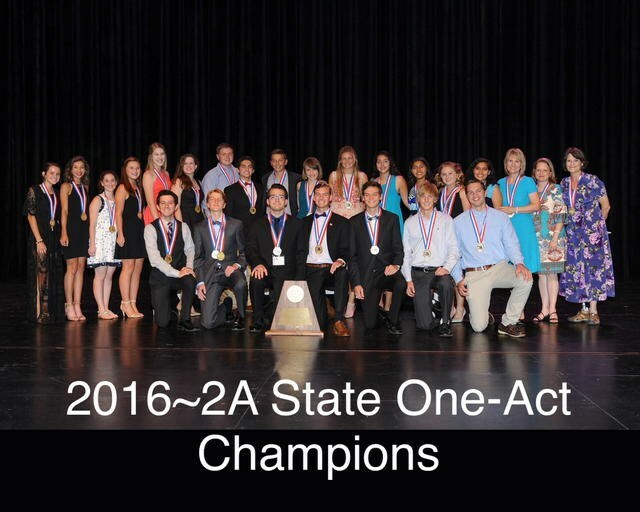 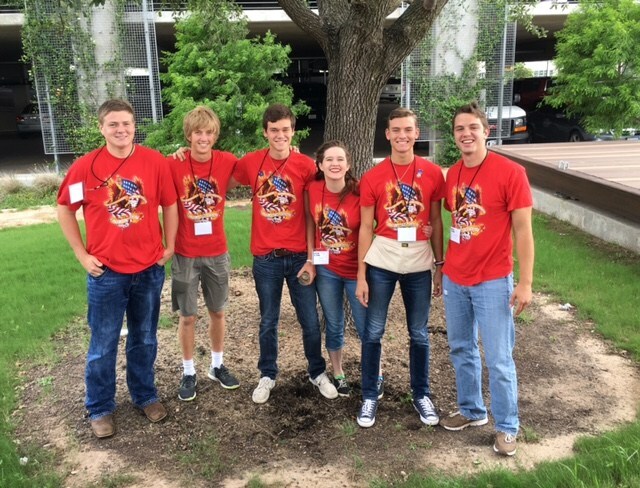 The UIL One-Act Play Contest, founded in 1927, is the largest high school play production contest or play festival in the world. 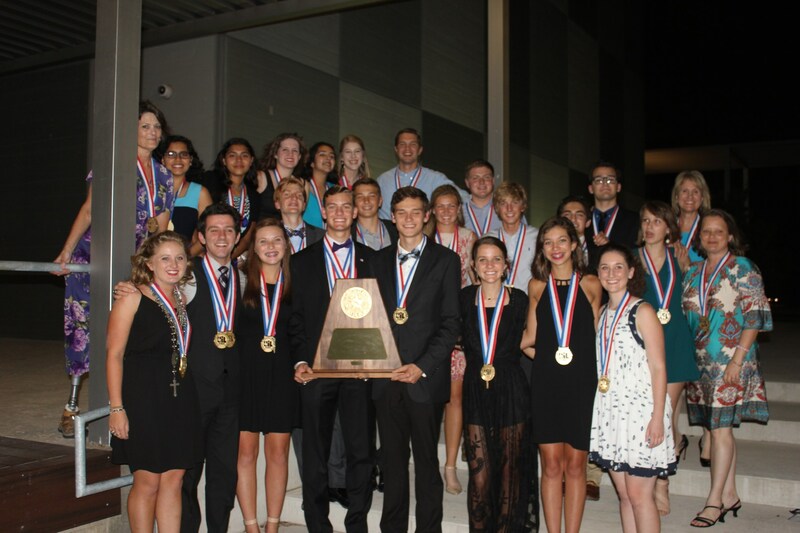 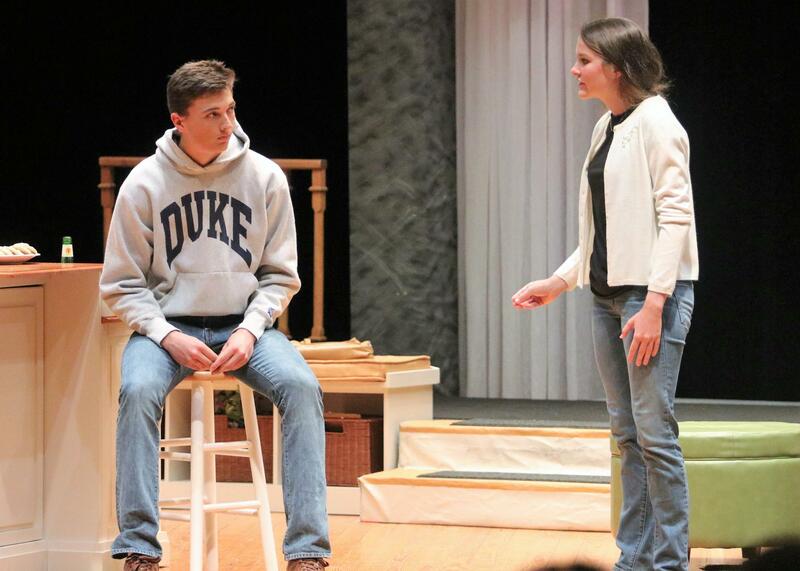 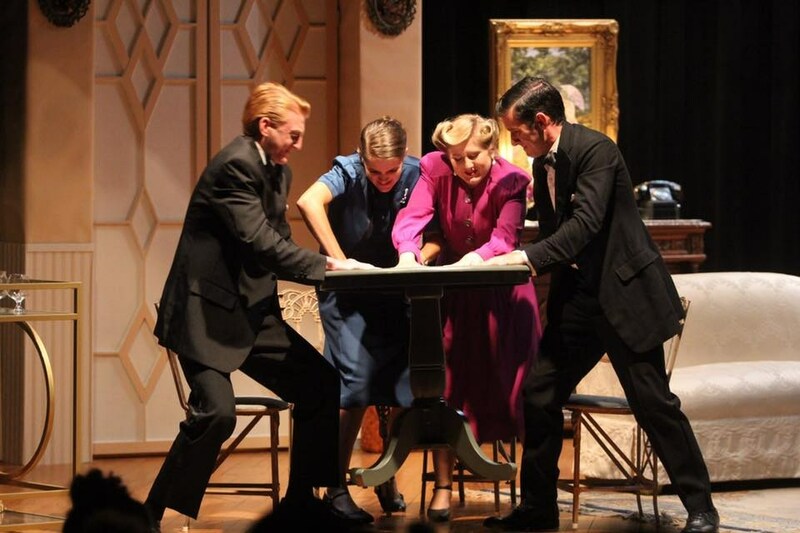 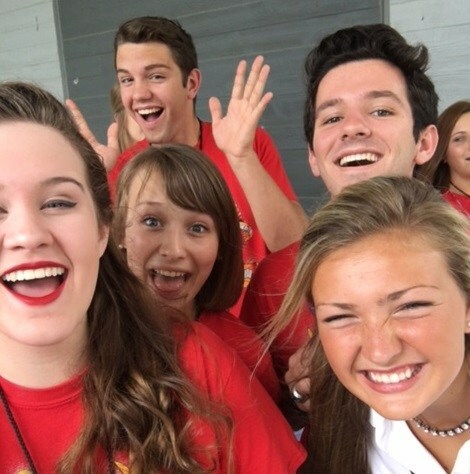 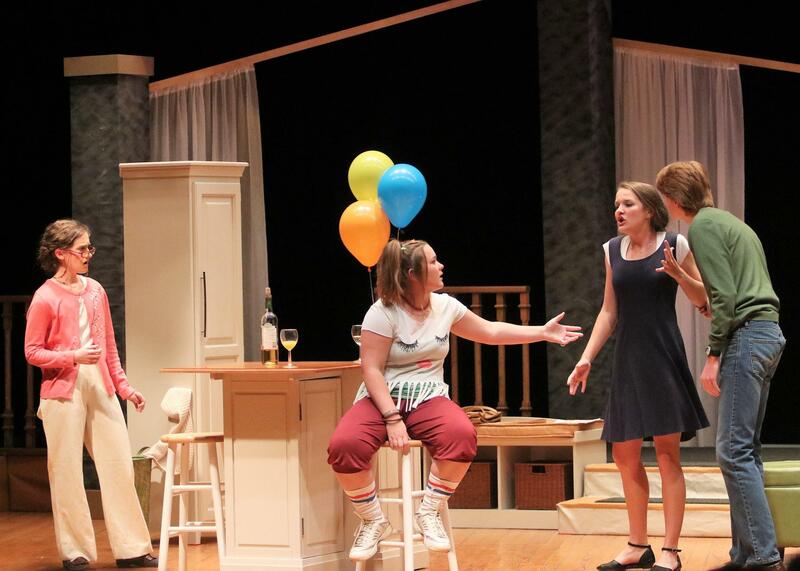 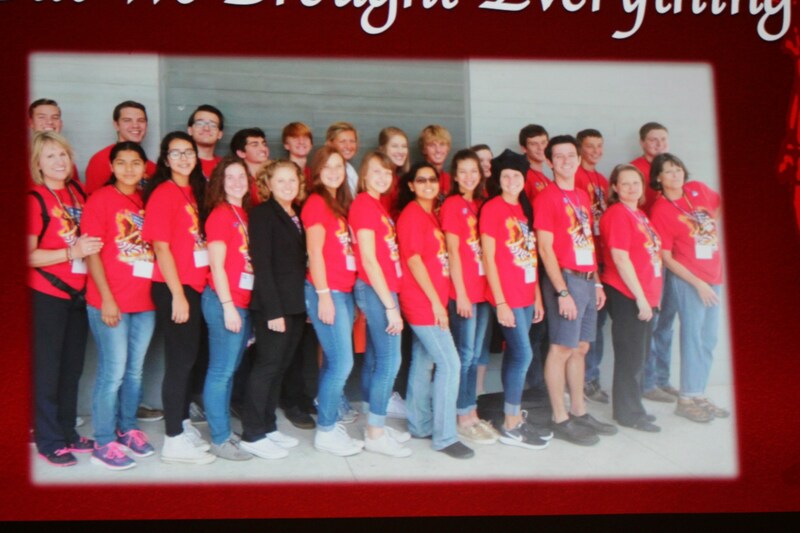 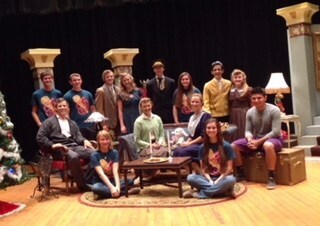 More than 14,000 Texas high school students in more than 1,200 plays participate in 300 plus contests, which take place from the beginning of March through the three-day, 40-production State Meet One-Act Play Contest. 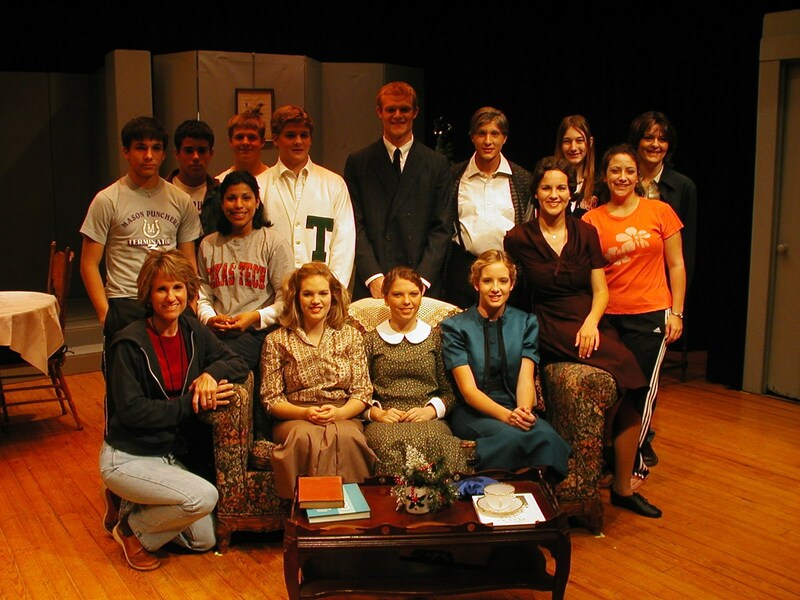 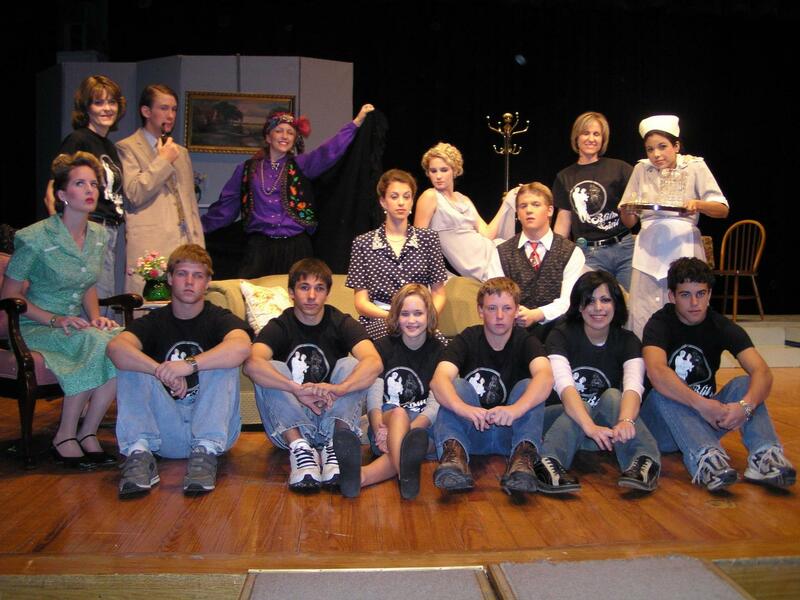 The League's theatre program is considered by historians to be the foundation of educational and community theatre in Texas. 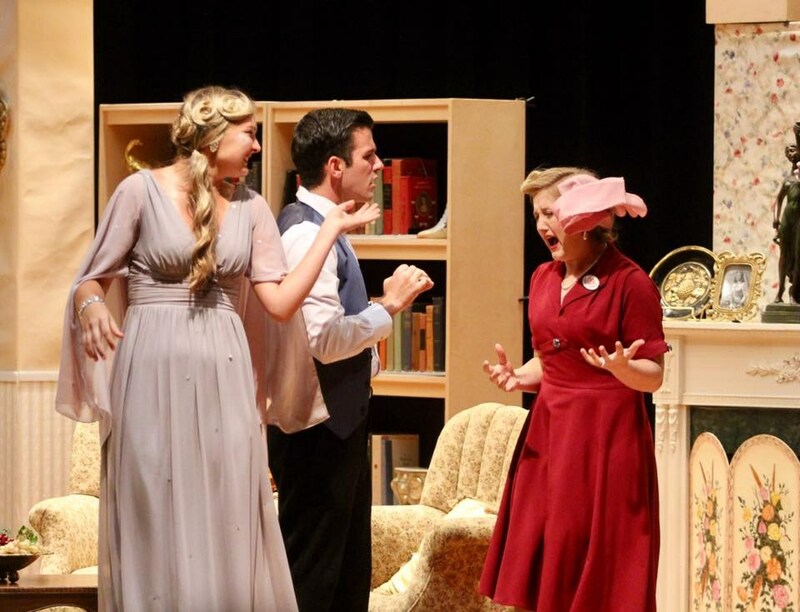 It continues to be a major factor motivating increasing numbers of schools to offer theatre arts as an academic subject. 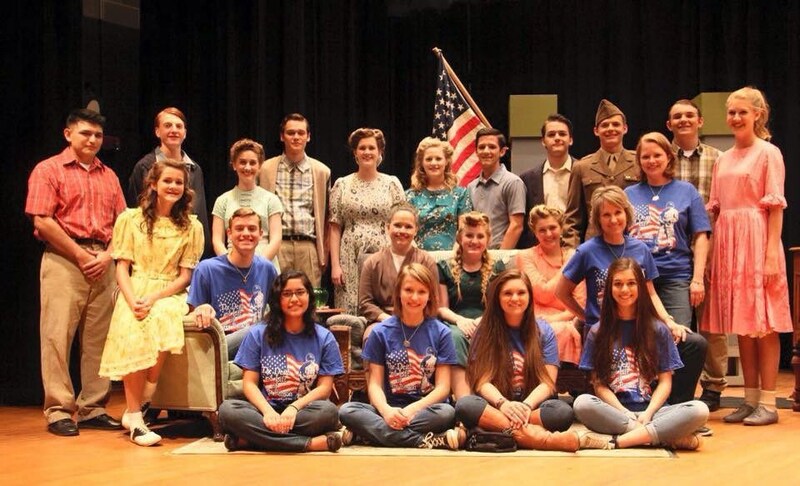 sf "You Can't Take It With You"
2012 sf "Cheaper by the Dozen"
2011 sf "The Curious Savage"
2001 sf "The Curious Savage"